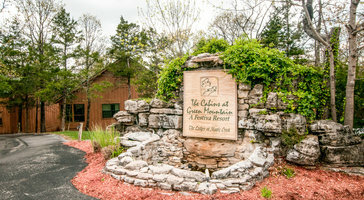 Optimal for families, this luxury four-bedroom, three-bath vacation rental sleeps up to 10 guests. 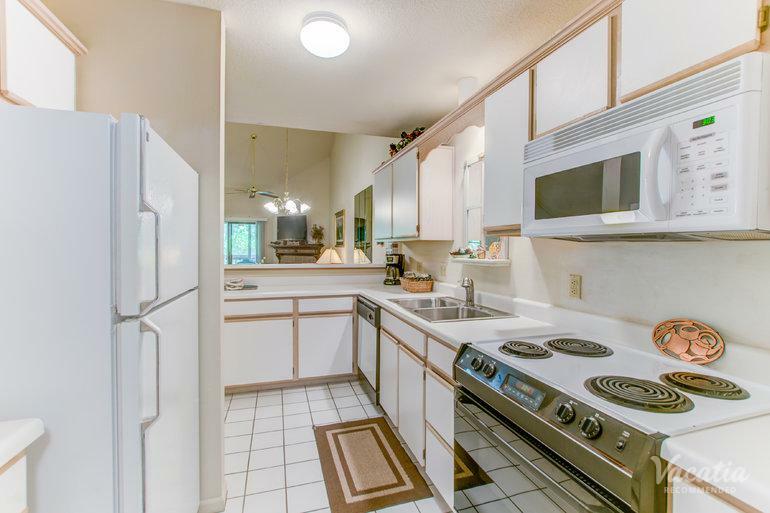 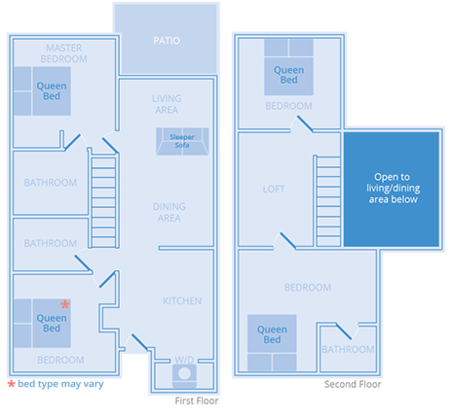 You get the freedom to cook meals in the kitchen or hang out in the living room. 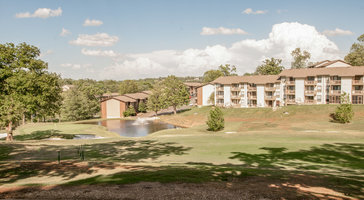 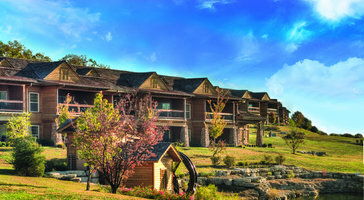 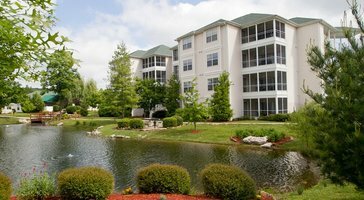 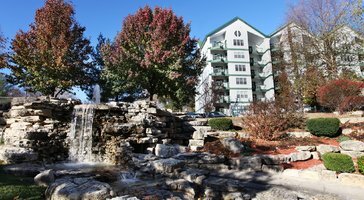 Pointe Royale is your vacation pad in Branson.